Spring is often referred to by overseas real estate agents as the "property selling season". As the dark clouds of winter clear and the first flower buds of spring raise their tiny heads, developers in many coastal areas reveal their new build properties. Real estate agents suddenly have a range of new villas and apartments hitting their portfolios and creating a buzz amongst buyers. Buying a Turkish property before the summer means you get first choice and that's not all, there are many other reasons to start a Turkey property hunt early season. Here's a few things to consider. Strict tourism laws apply in many coastal areas of Turkey. The building of new homes and most heavy construction can only be carried out in many resorts off-season, between November and April. This is great for holidaymakers as it means they can enjoy a little peace and quiet sat by their pools, but for developers it means a busy winter and a gruelling 24/7 schedule to make sure new projects are completed on time. Each March a new batch of villas and apartments for sale in Turkey emerge, their externals normally complete and the interiors taking shape. March/April is a great time to view new builds as you get to walk around the property, get an idea of the size, the views and the location. There's less risk as the property is nearing completion, and you normally get first choice on the plot before the surge in summer buyers hits town. Chances are you may be able to arrange a good deal as the developer is keen to see initial returns and, visit early enough, and you may even be able to pick the fixtures and fittings to really put a personal stamp on your home before it's finished. 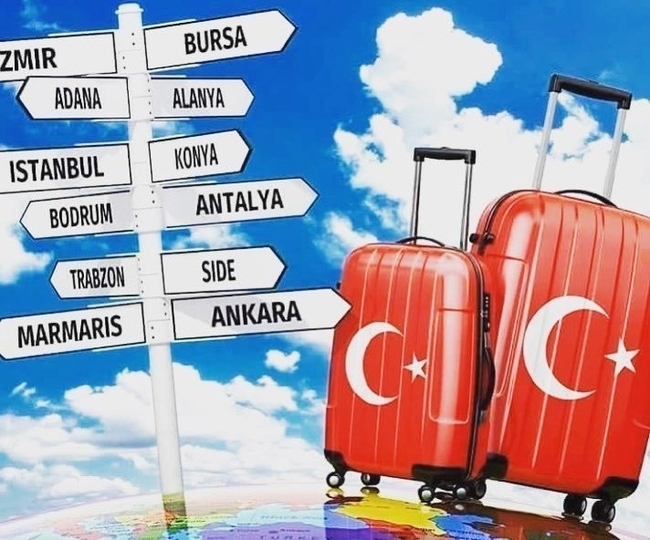 Nearly 40 million tourists visited Turkey during 2018, up more than 21 percent on the previous year and surpassing predictions - even more tourists are expected in 2019. This is great news for those with a rental property. Many tourists now choose to stay in holiday-let villas or apartments in Turkey and the owners can achieve superb returns from May to October each year. A lot of property for sale in Turkey, especially in tourist resorts, boast successful rental histories or are ideal for the buy to let market. Purchasing early season usually means any bookings already taken are inherited and there's the opportunity to gain far more as the summer season gets underway. Buy early to make the most rental rewards. Summers in Turkey are normally hot with temperatures soaring on occasion and this can make property inspection trips hard for those that don't cope well with the heat. Between March and May the days are normally warm and sunny, somewhere in the low to mid twenties with the evenings light jacket weather - far more manageable for visiting building sites or viewing prospective holiday homes in Turkey. We all know that visiting any popular holiday destination during the school holidays costs good money. But, in spring, as the first charter flights start their regular services, there's lots of bargains to be had meaning a Turkish property inspection trip needn't cost much money at all. There are many good reasons to opt for a resale property in Turkey - you see what you're getting, often listed at a lower price and a key-ready state to mention but a few. Each spring many owners choose to list their apartments or villas in Turkey hoping to achieve a summer sale. Again, view early and make best use of the property with family and friends during the warmer months. 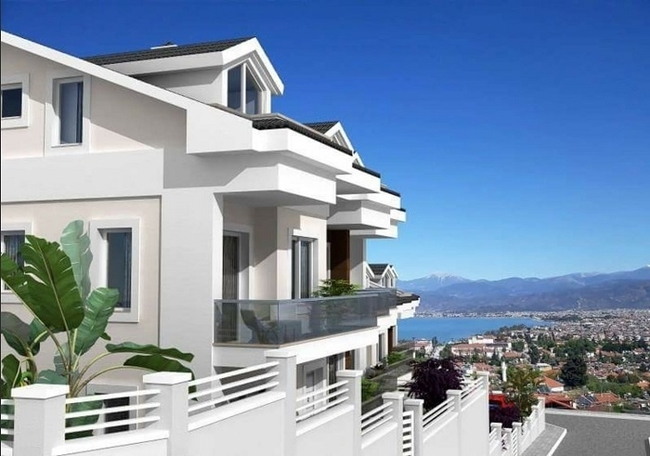 Want to know more about real estate in Turkey? Fancy popping over and viewing a selection of villas and apartments for sale in Turkey? Please contact Turkey Homes.